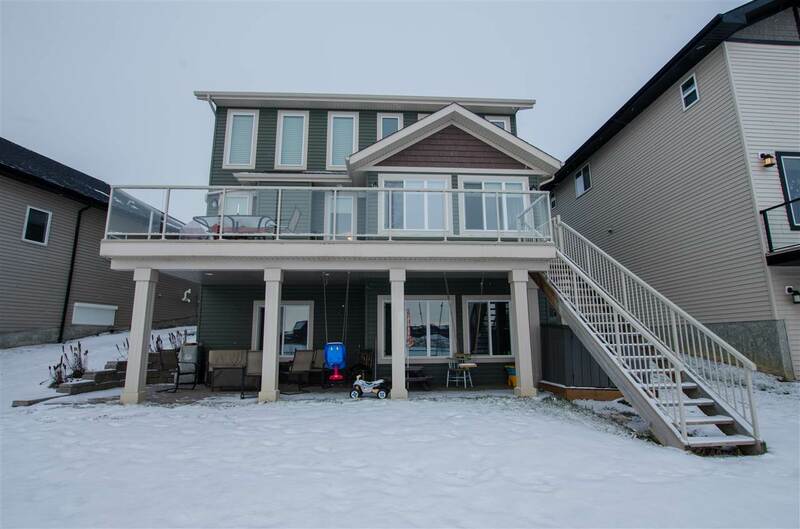 Welcome to this incredible home in Chappelle! 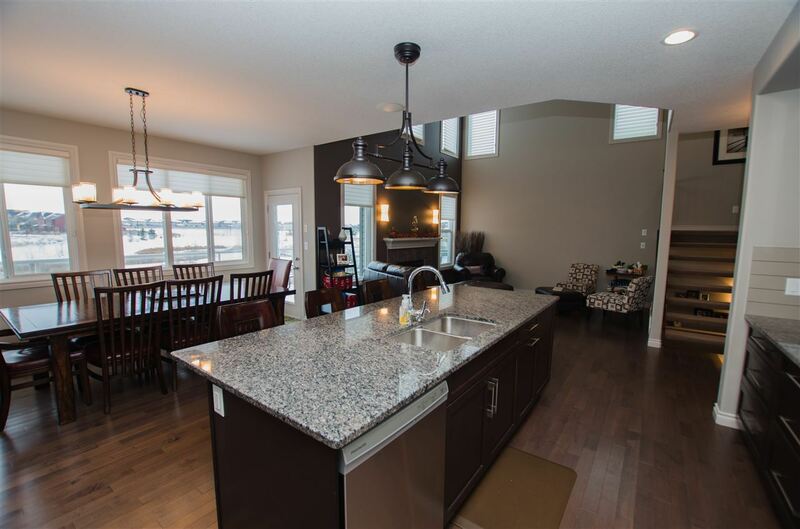 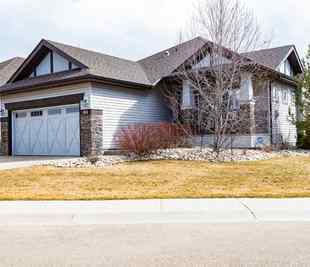 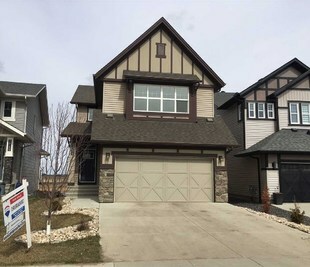 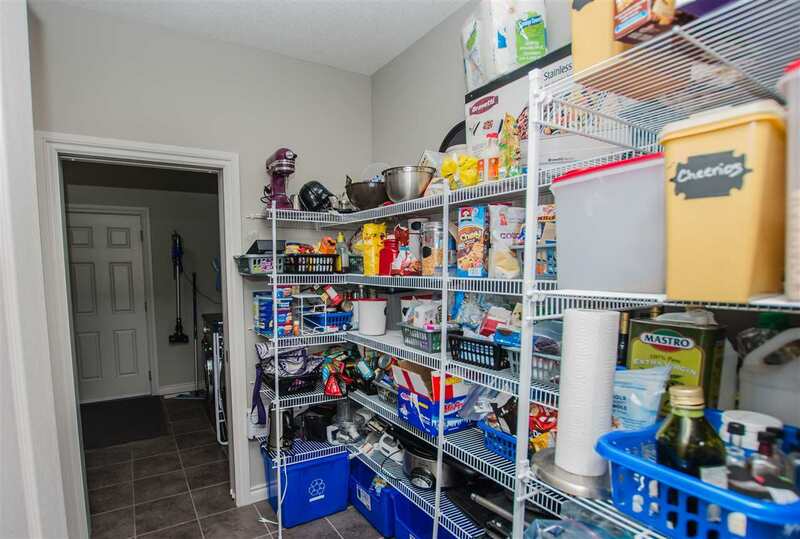 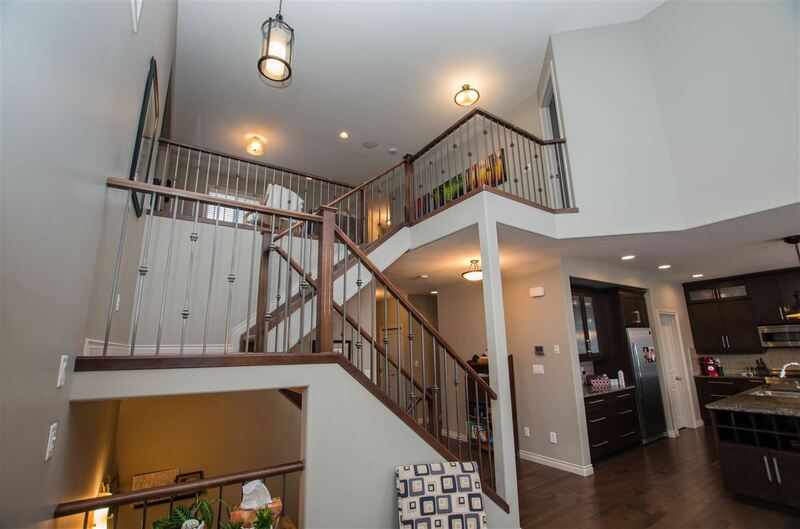 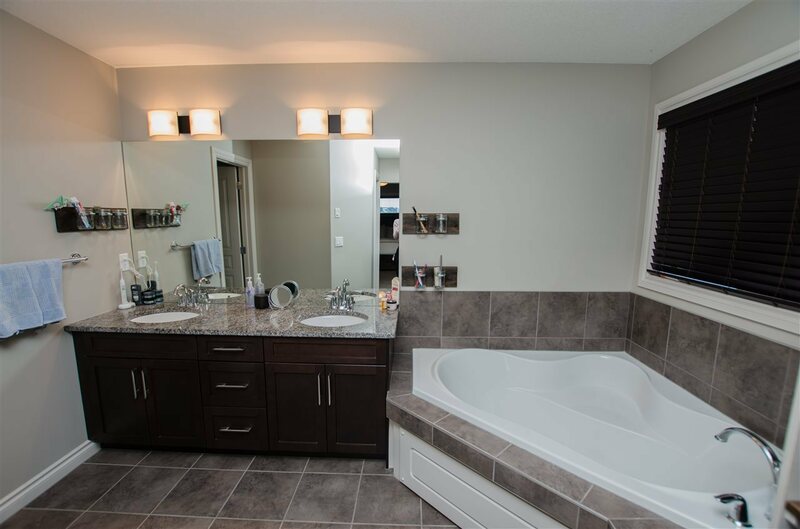 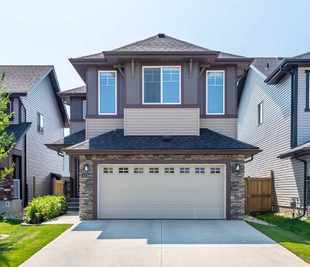 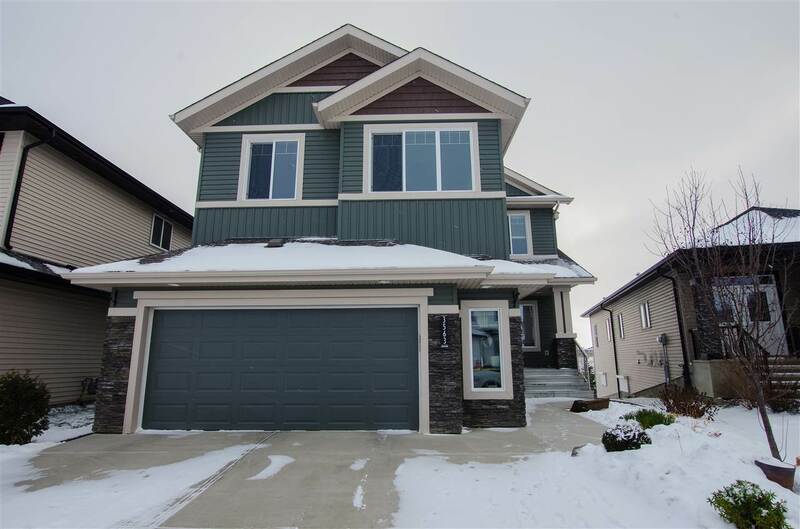 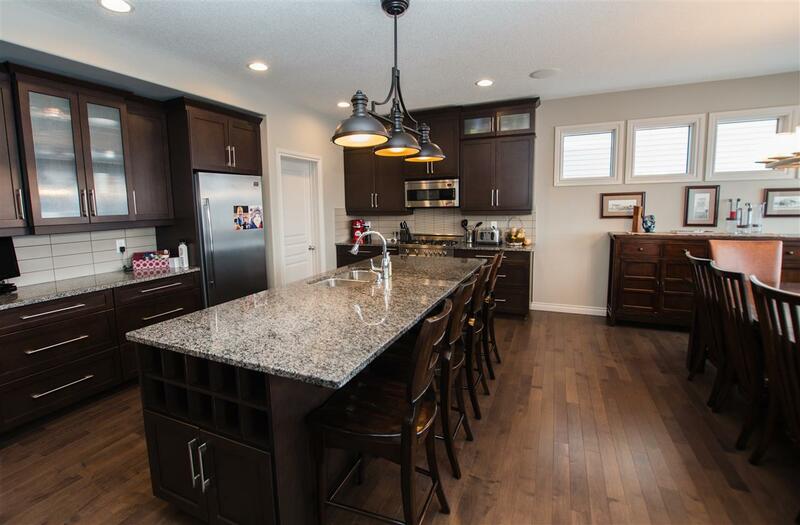 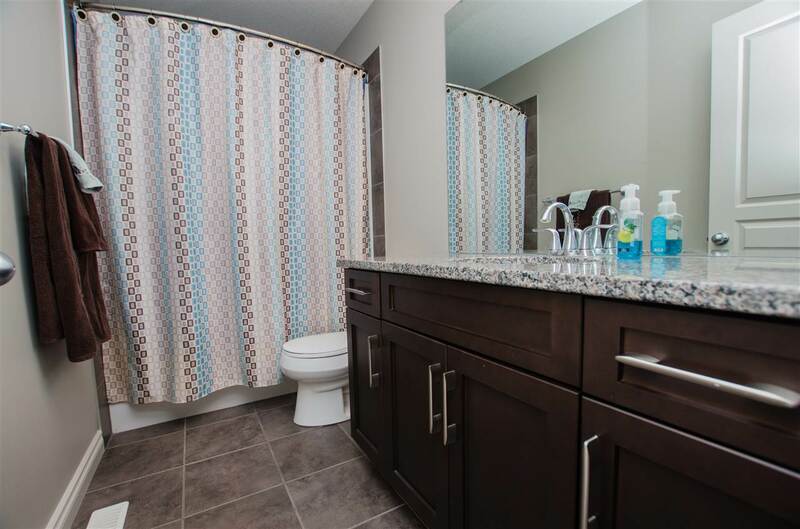 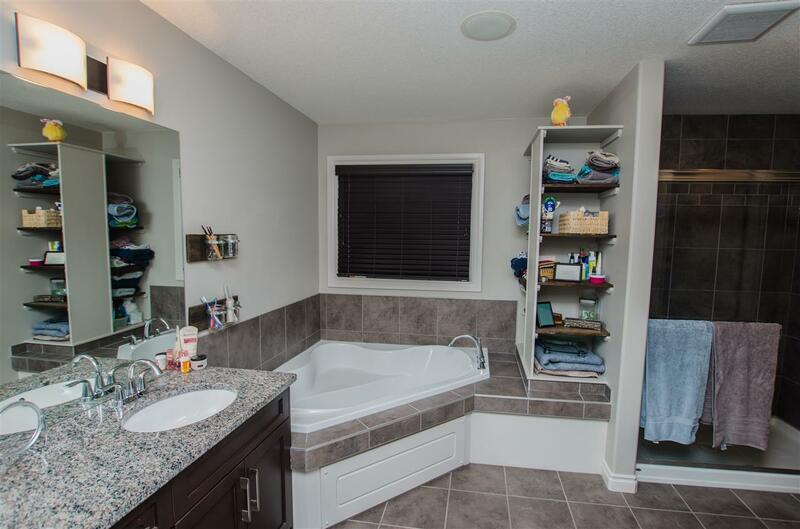 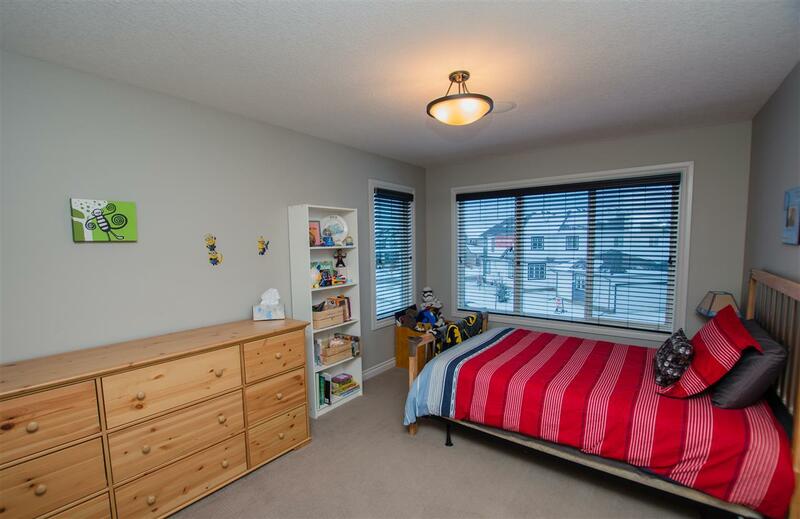 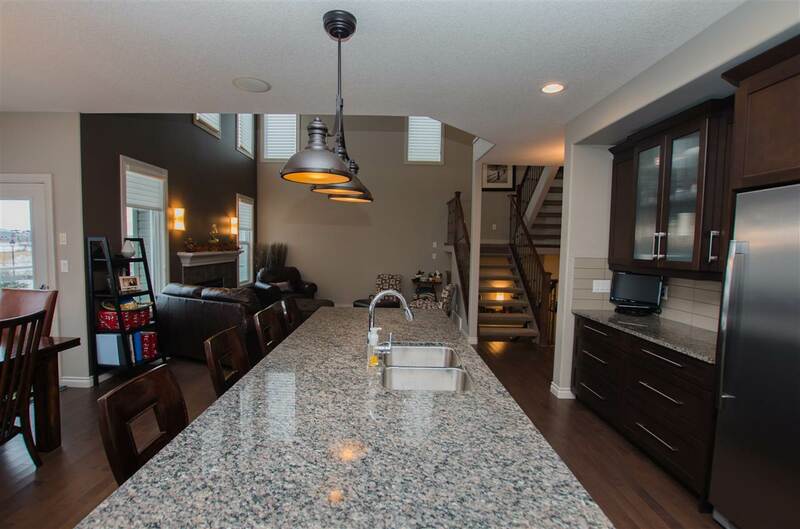 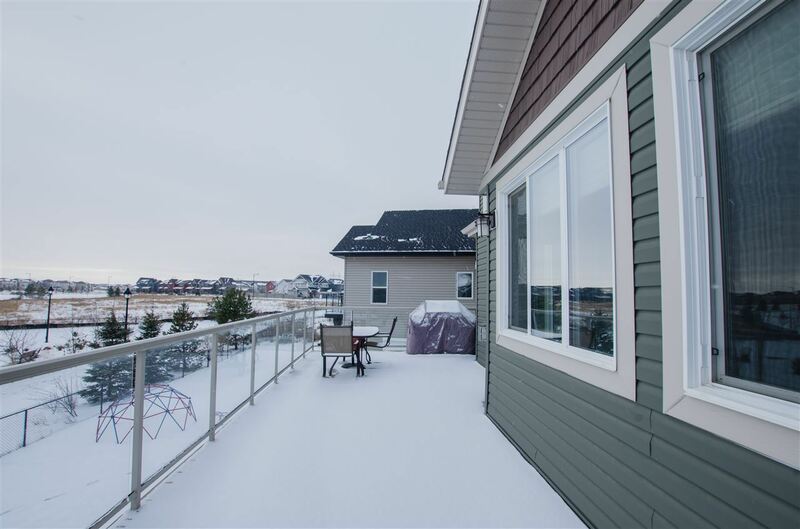 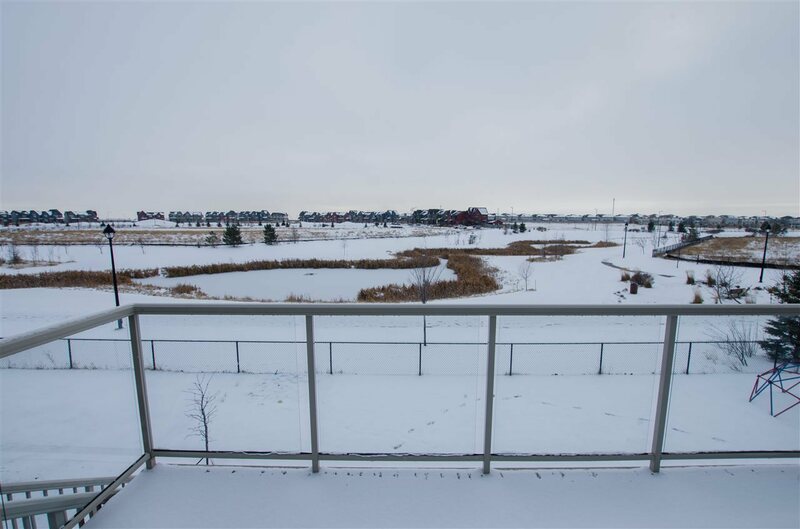 This two-storey walkout backs onto a lovely water feature and features tons of custom upgrades. 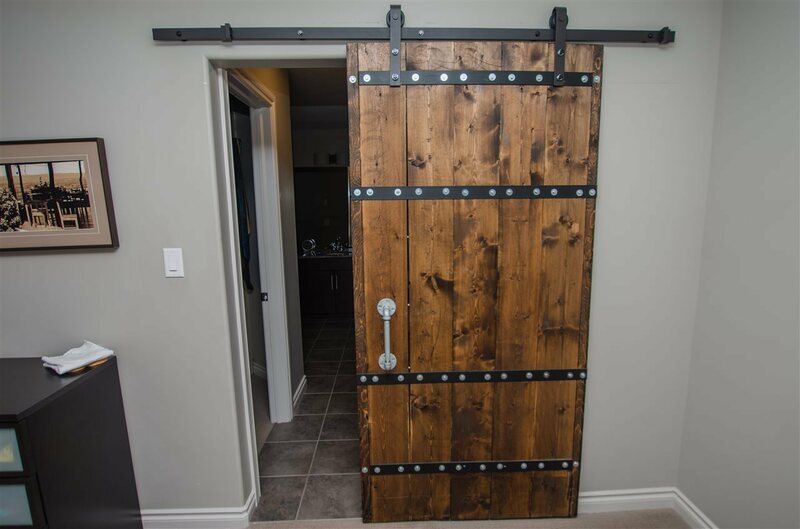 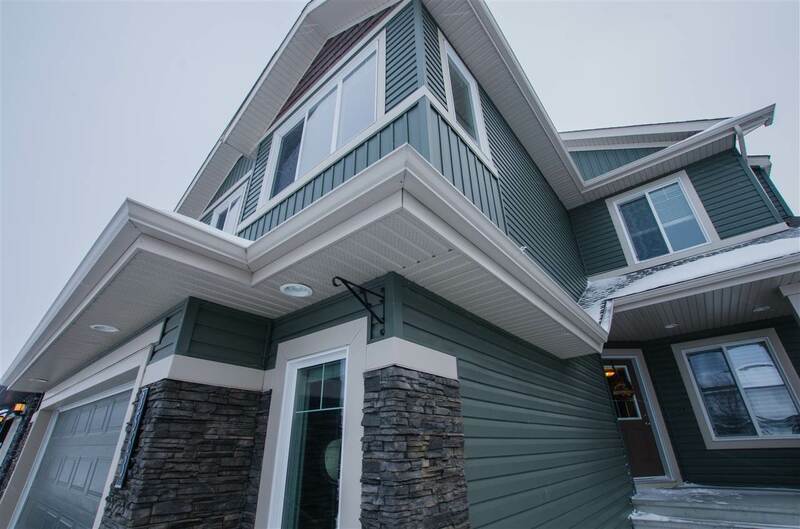 Walk through the front door of the home and you will be blown away by the front to back sight lines & 9ft ceilings. 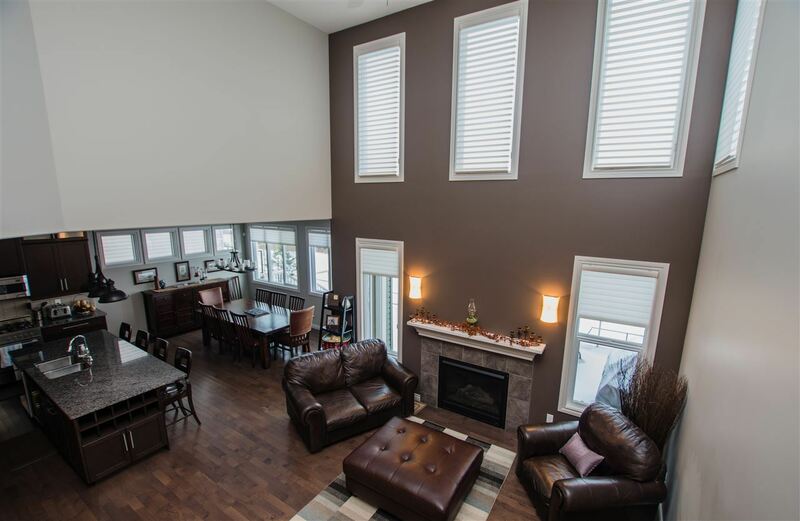 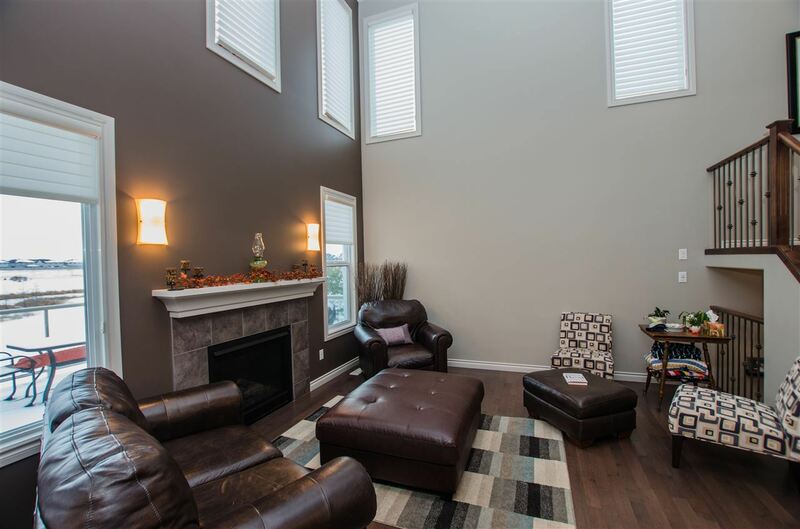 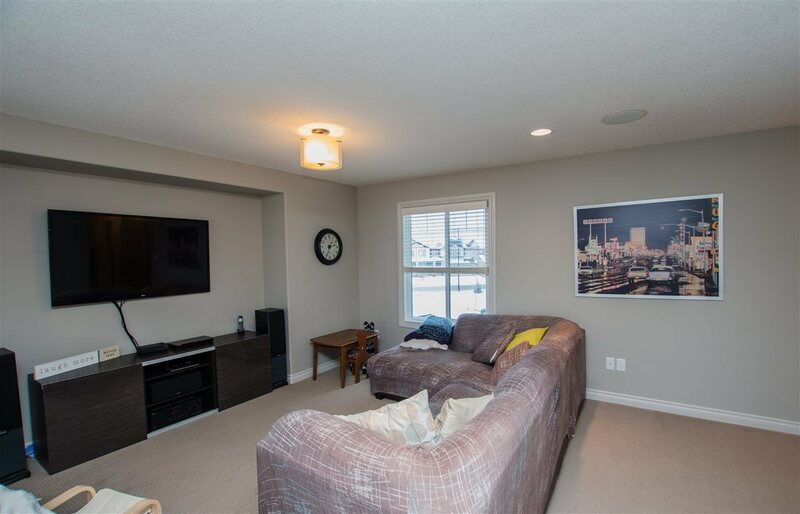 The living room is the perfect place to entertain friends or relax with family, with soaring 18ft vaulted ceiling & gas fireplace. 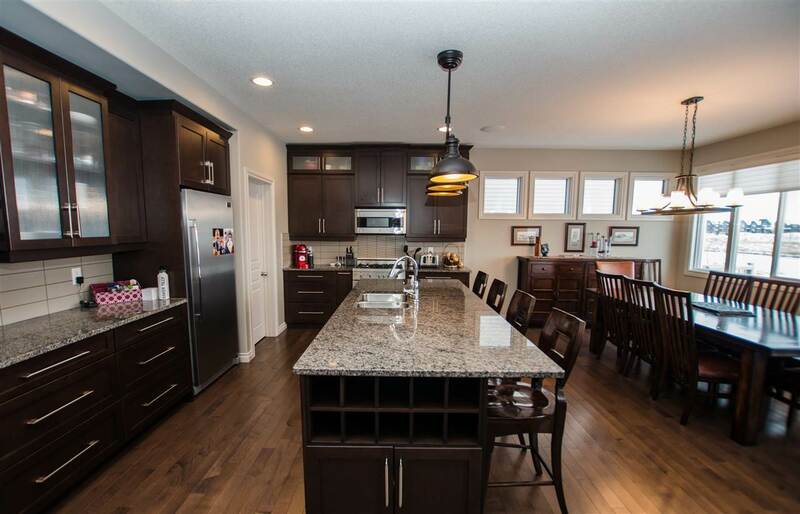 The kitchen is a chefs dream, featuring massive granite island, gas range, double undercounted sink, floor to ceiling cabinetry & walk-through pantry! 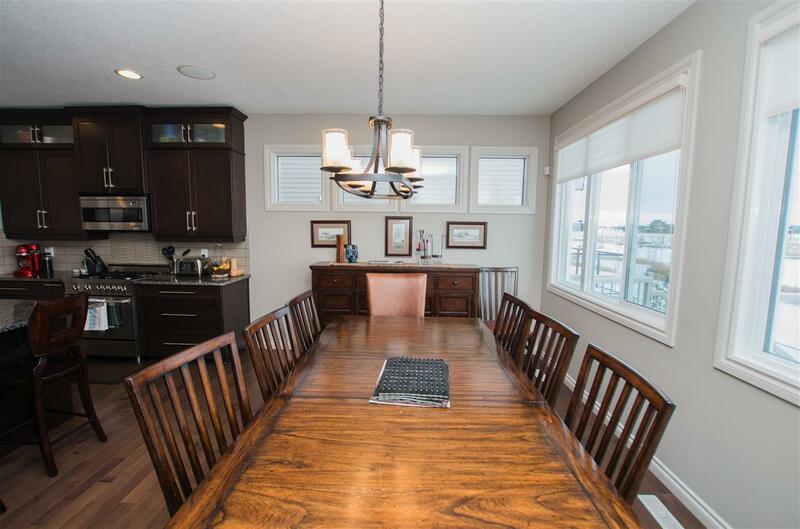 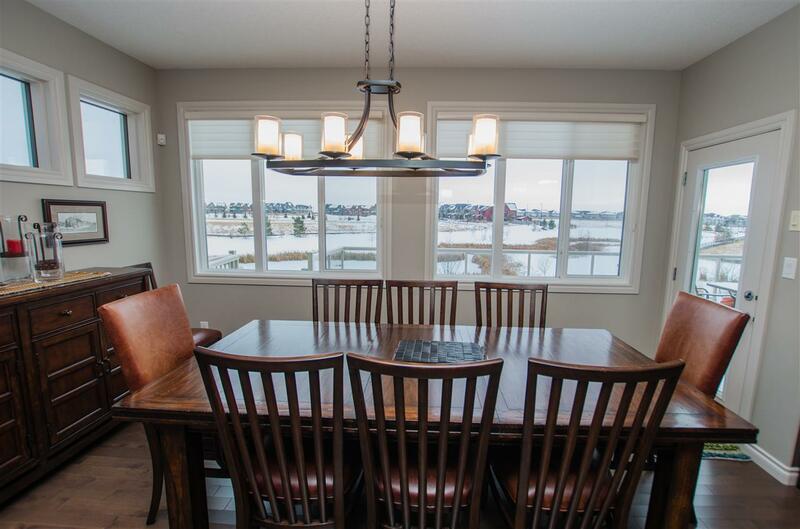 Adjacent dining room with gorgeous views and provides access to large back deck - a BBQ masters paradise! 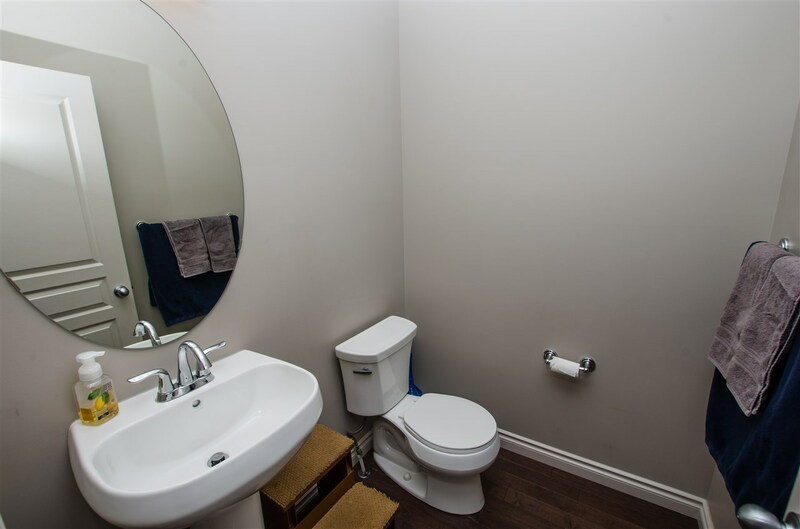 The main floor also features 2-pce bathroom and den. 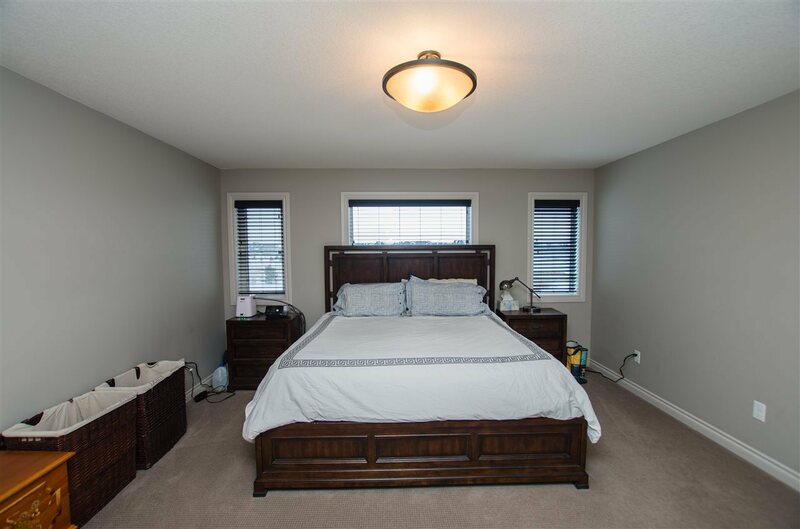 Master bedroom on upper level is your own personal oasis, with spa-inspired 5pce bathroom & large walk-in closet. 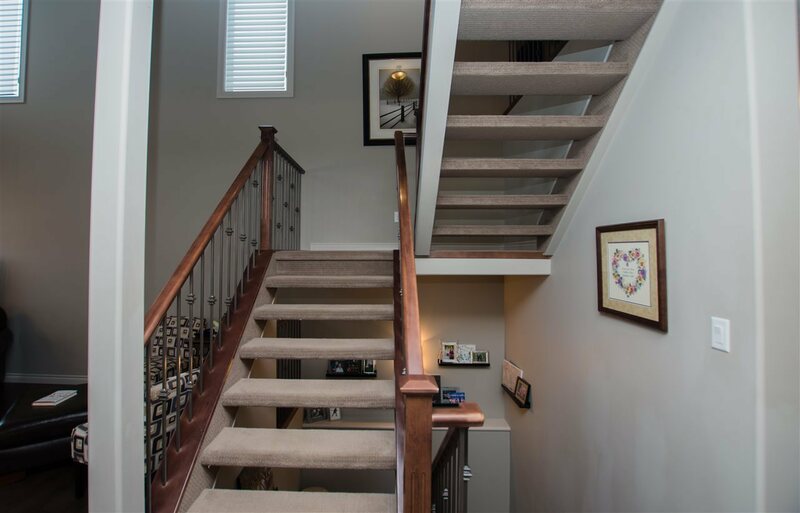 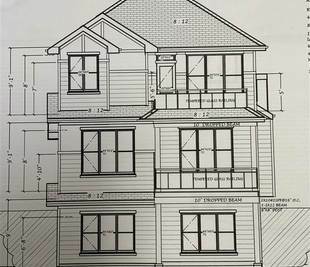 The upper level also features 2 additional excellent sized bedrooms, 4pce main bath & bonus room! 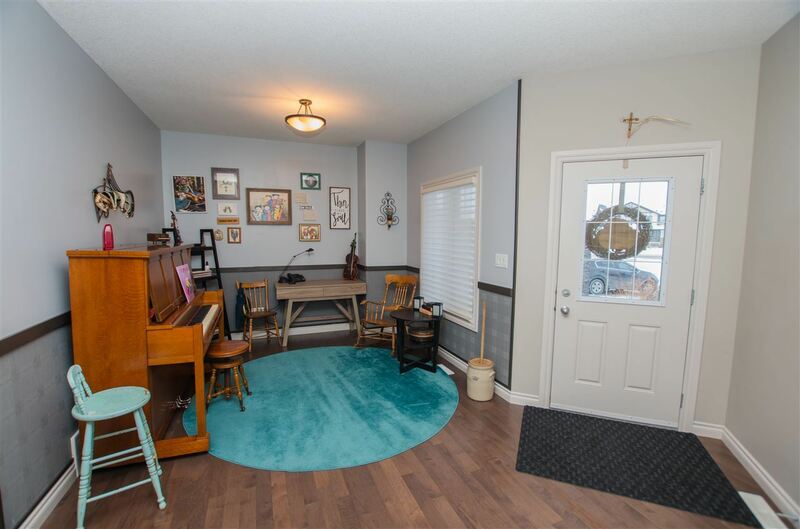 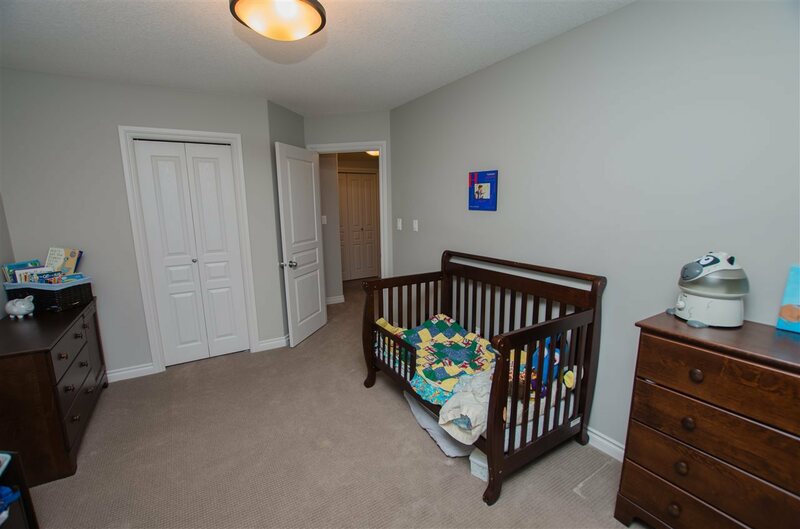 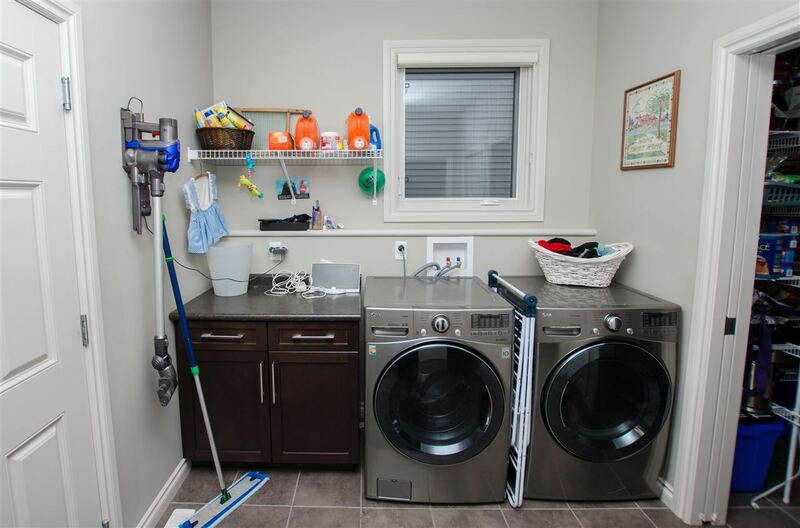 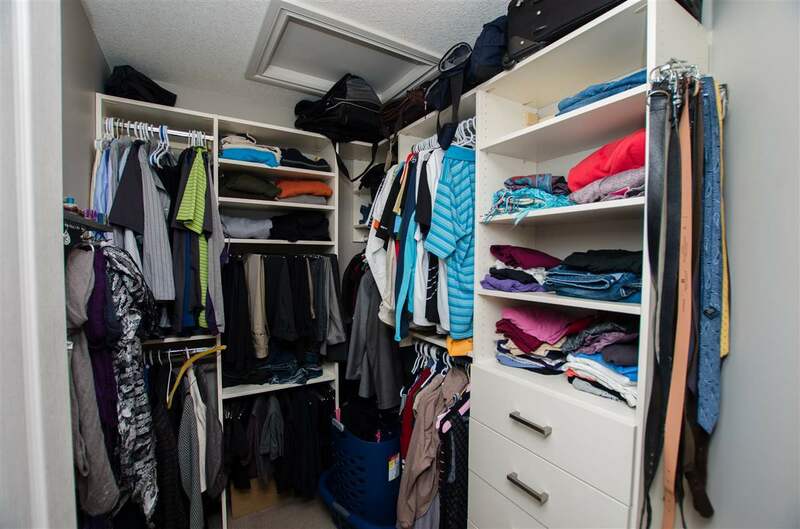 Additional features of home: Oversized double garage, built in speakers, huge mud room, central vac & more!